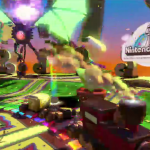 The bulborb seems to take a fancy to the train, er, yes. 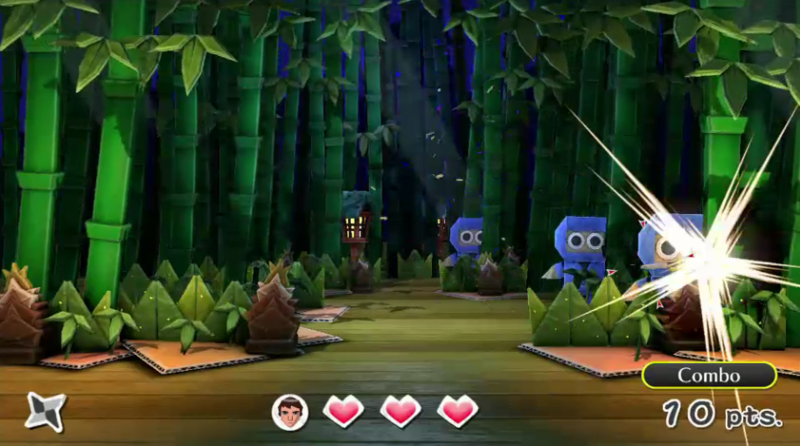 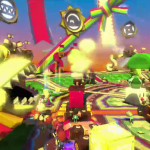 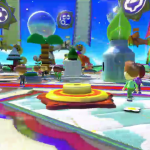 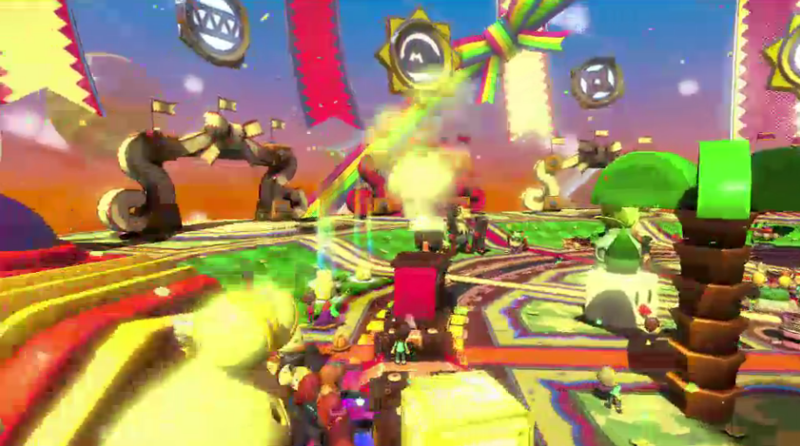 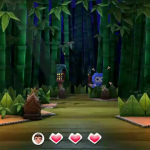 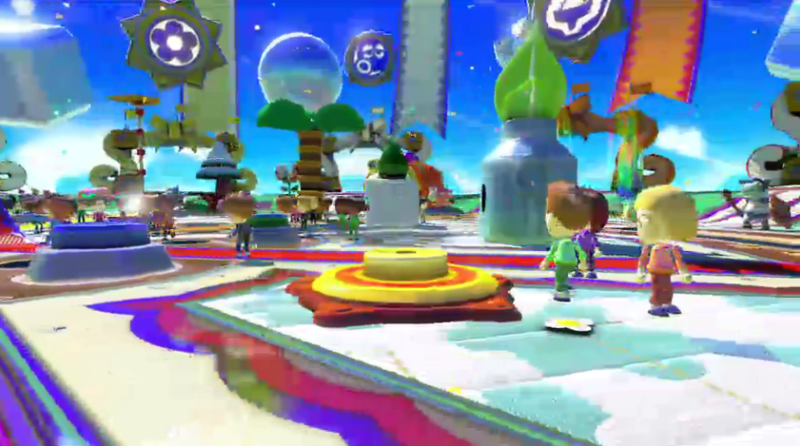 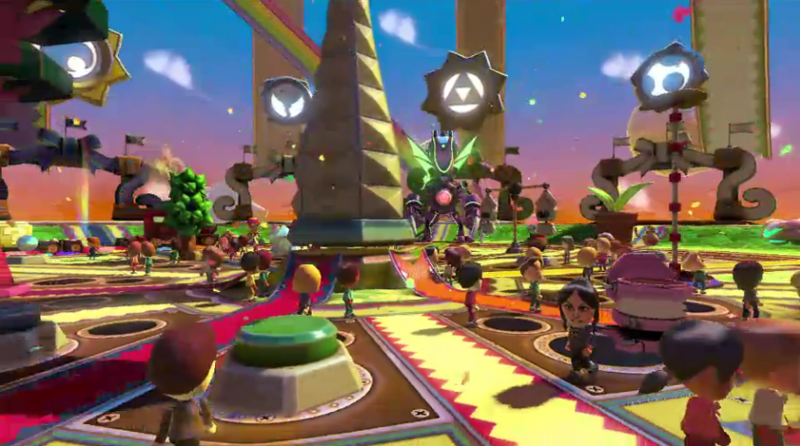 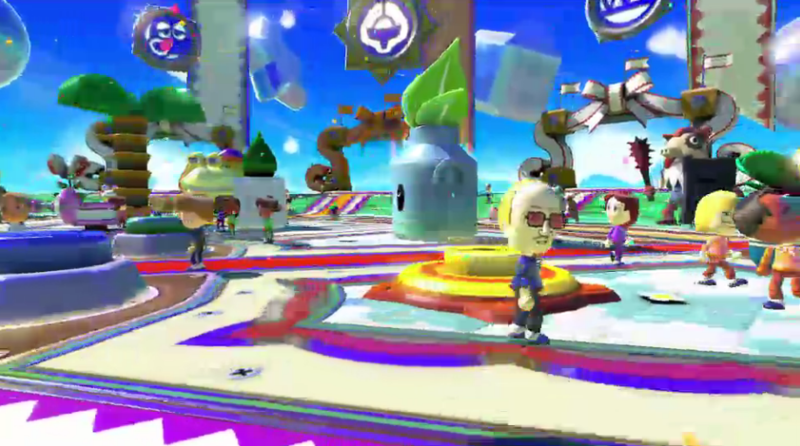 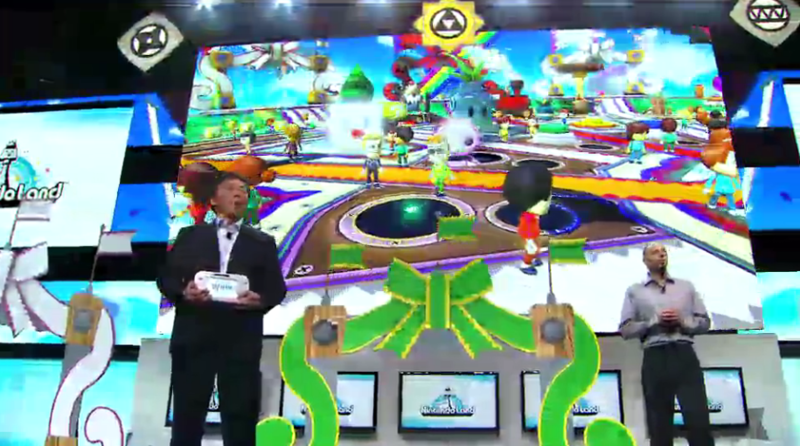 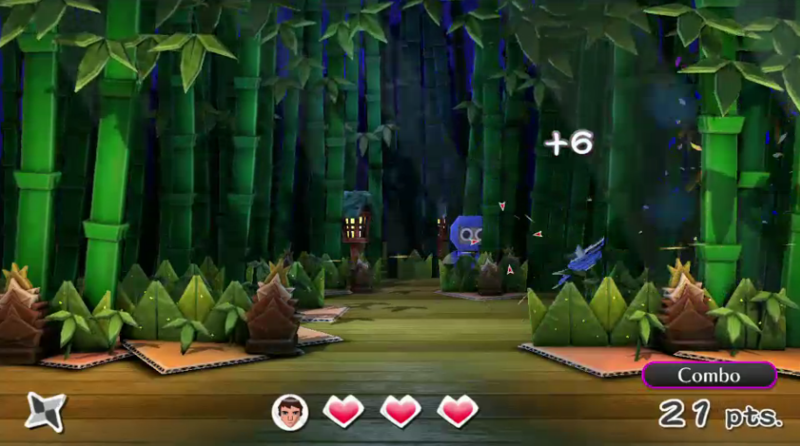 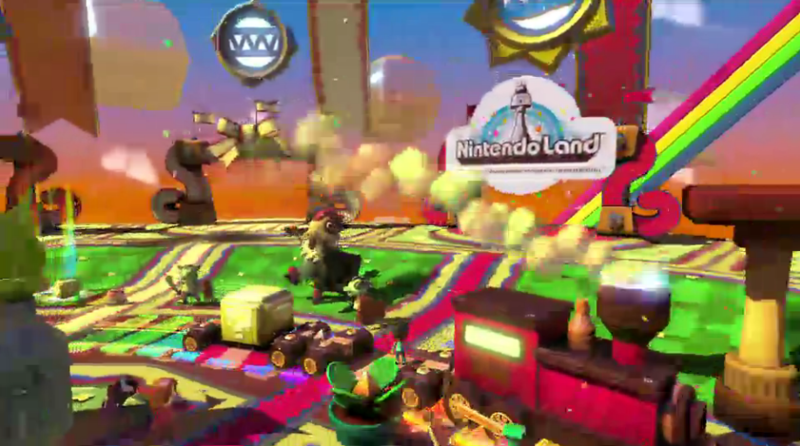 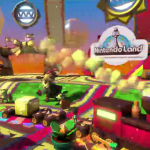 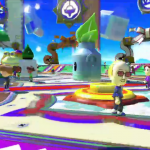 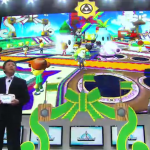 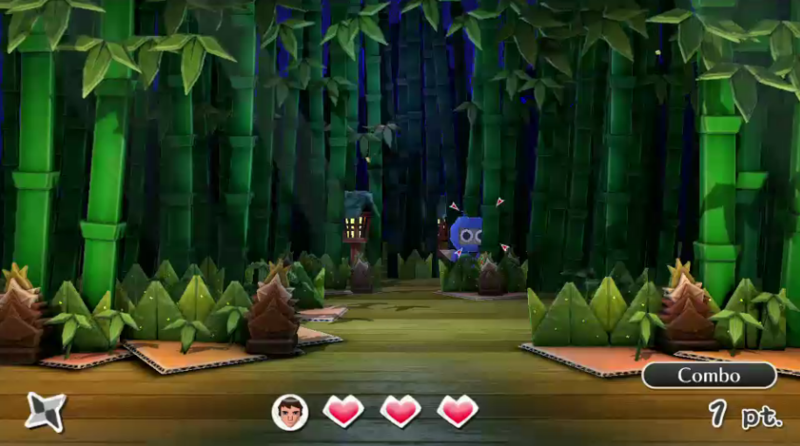 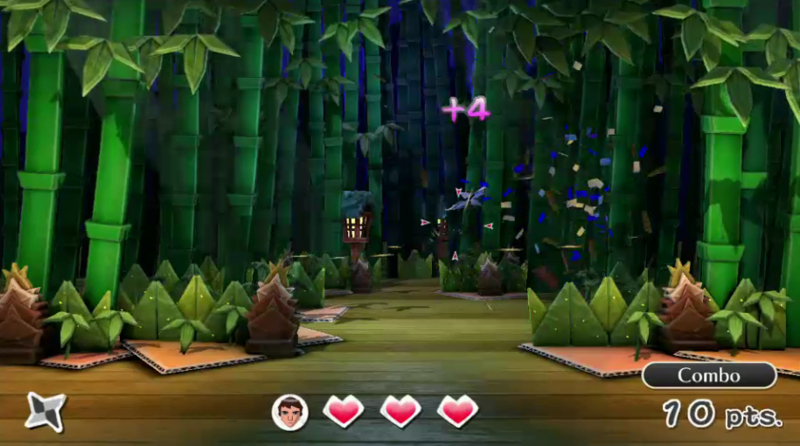 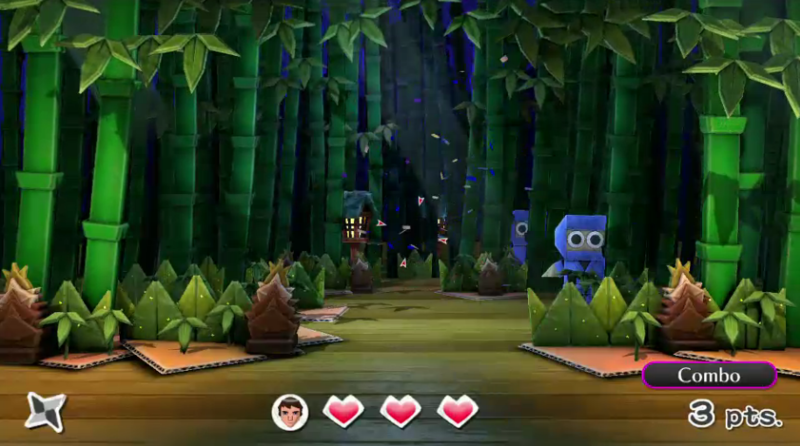 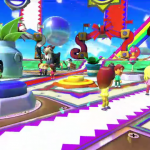 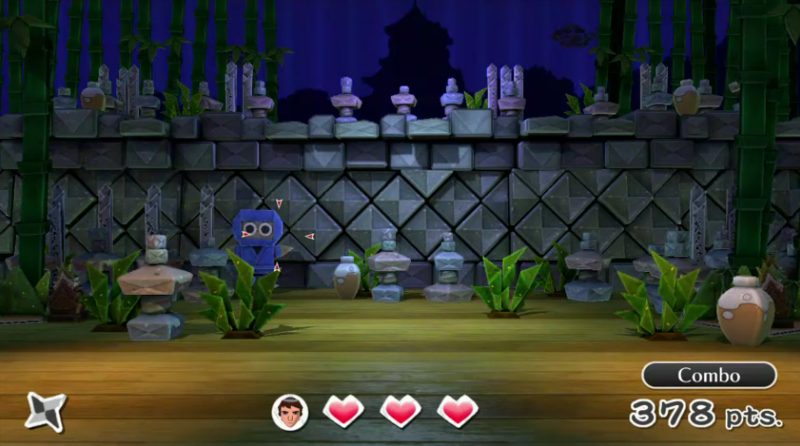 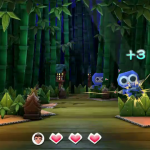 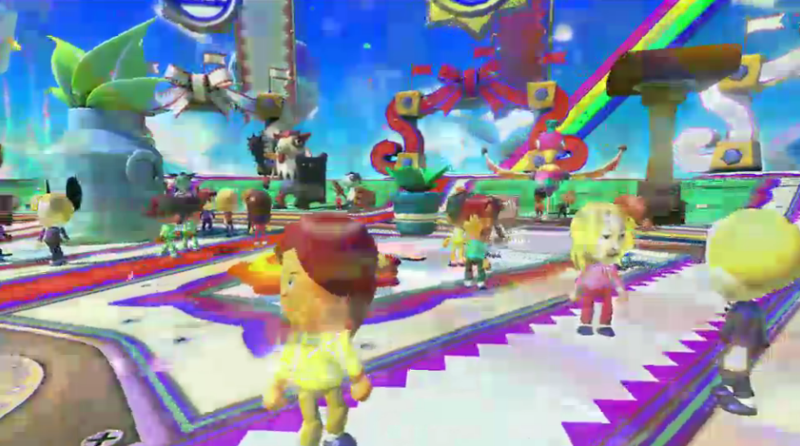 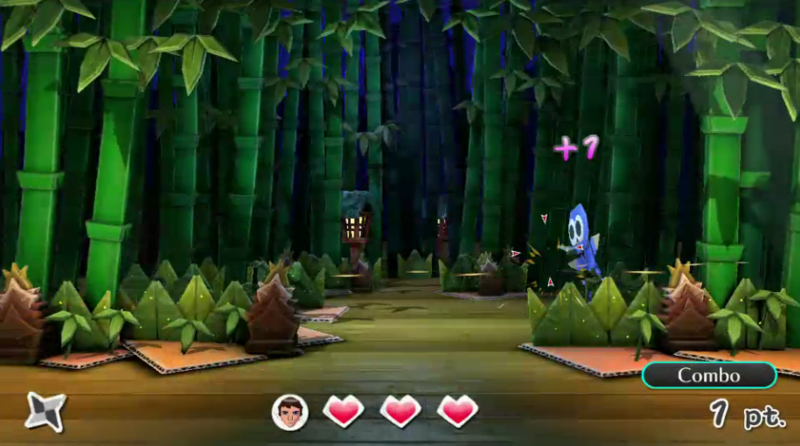 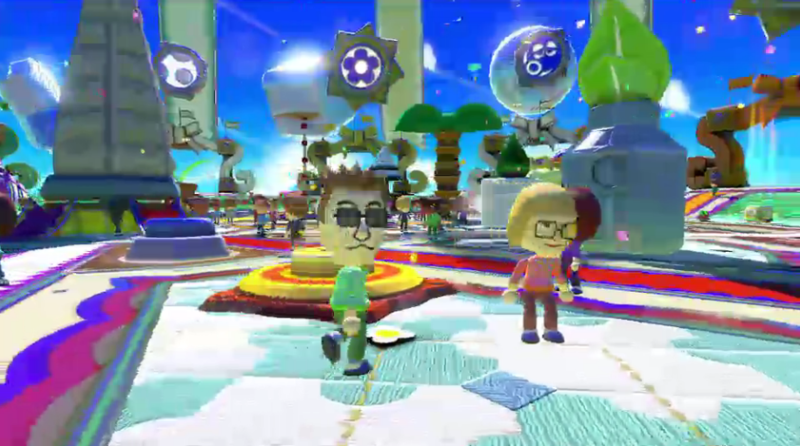 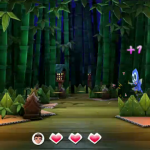 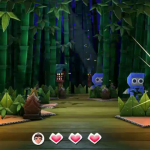 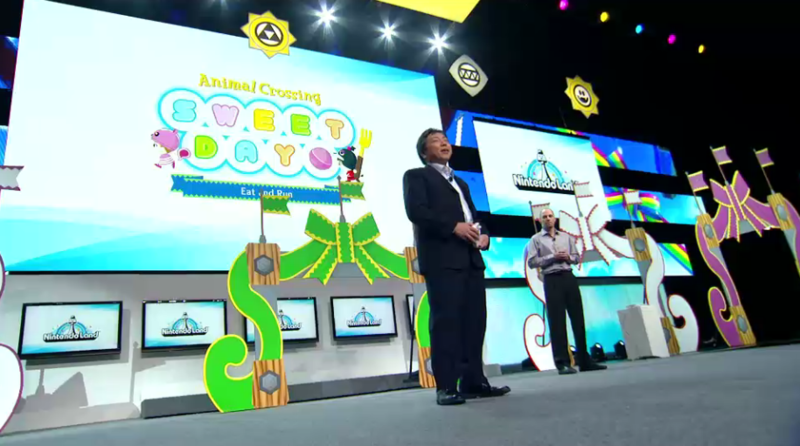 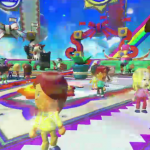 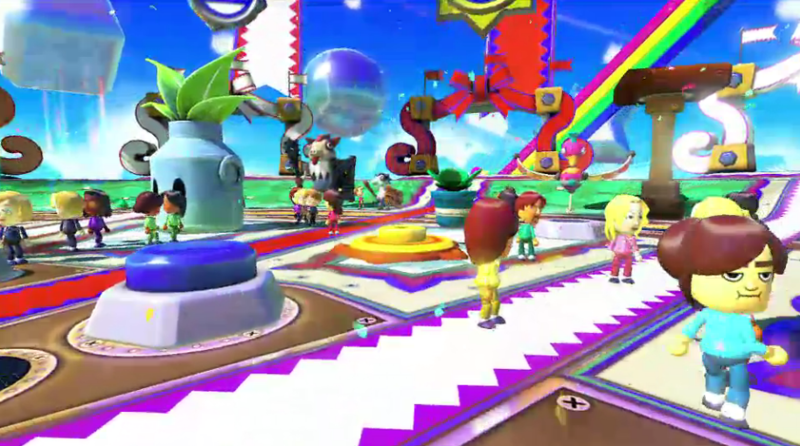 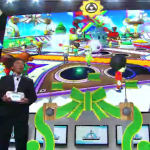 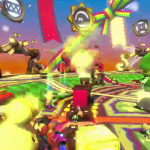 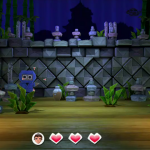 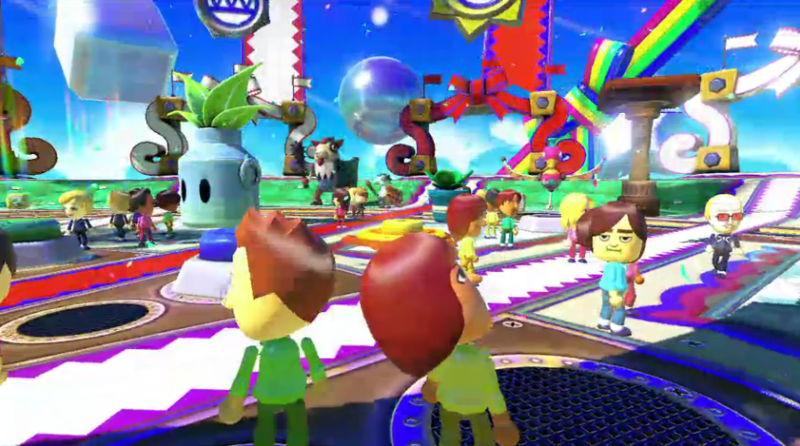 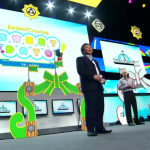 Nintendo Land, a Wii U exclusive party game. 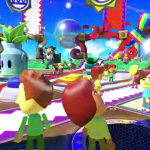 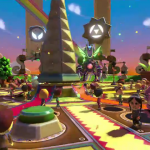 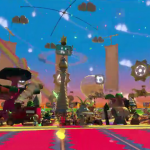 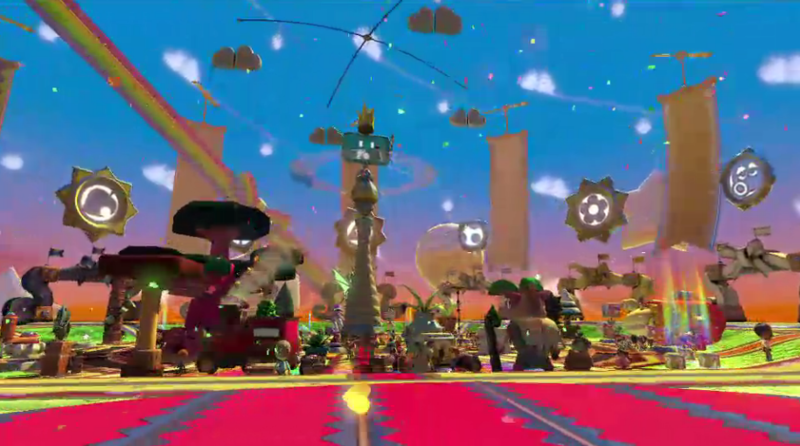 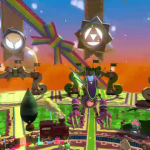 Featuring a wide array of Nitnendo franchise classics, such as Zelda, Metroid, and Pikmin, this game brings them together in an amusement park environment. 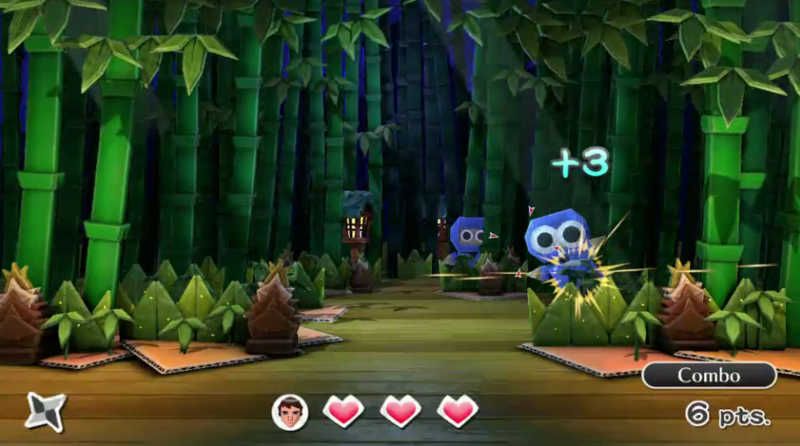 Featuring mini-games, exploration, and co-op, this game is sure to be a blast for multiplayer and singleplayer action. 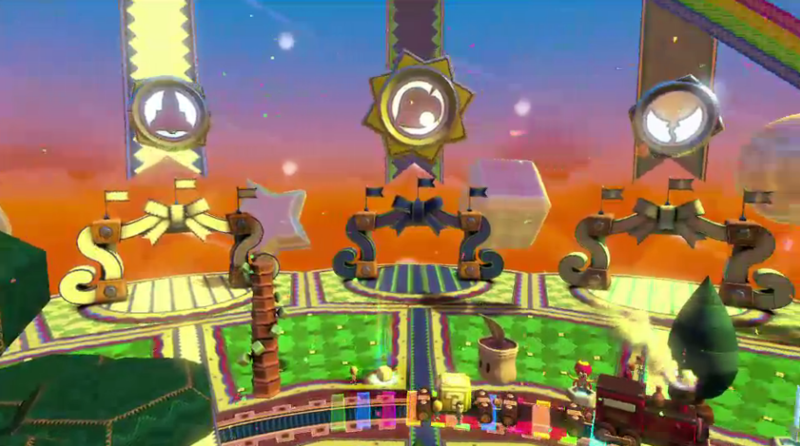 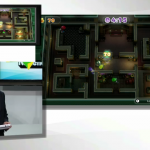 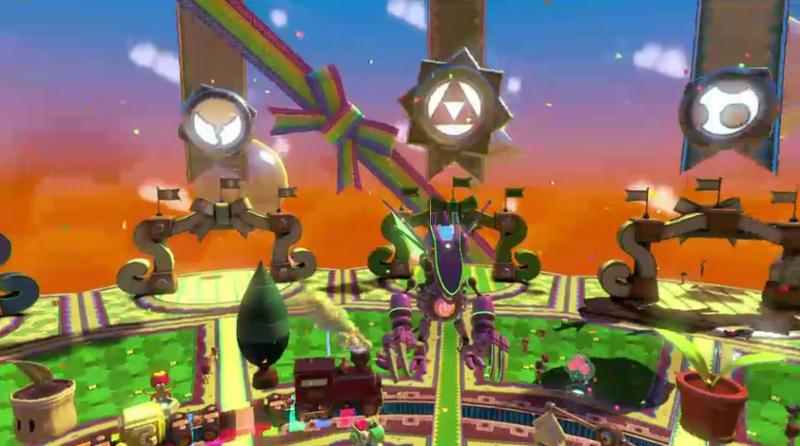 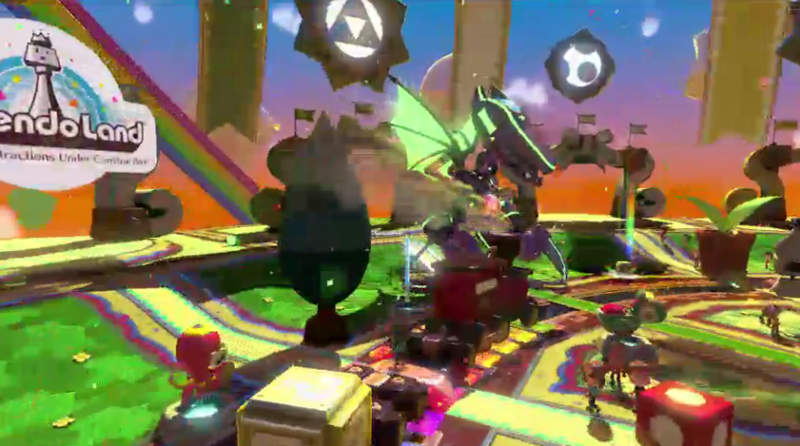 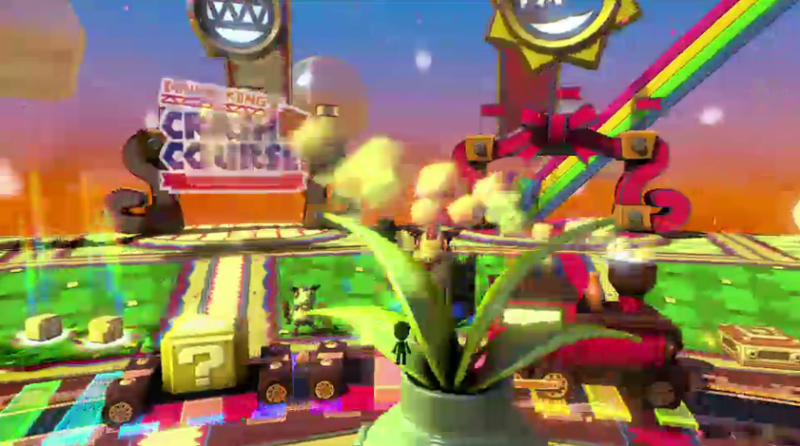 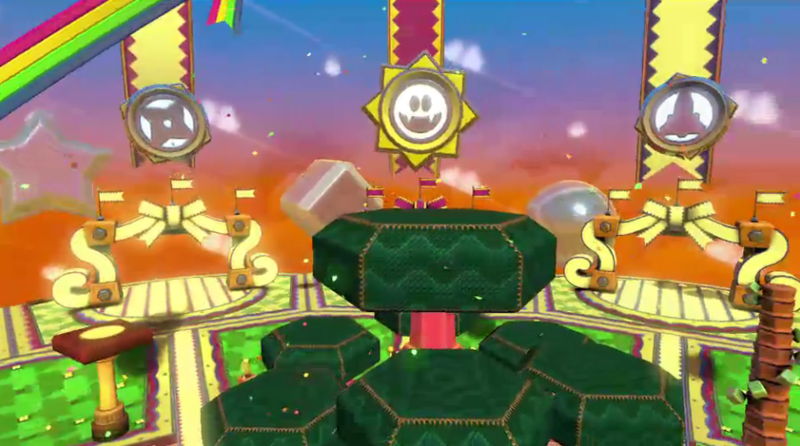 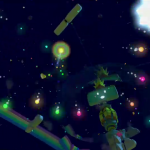 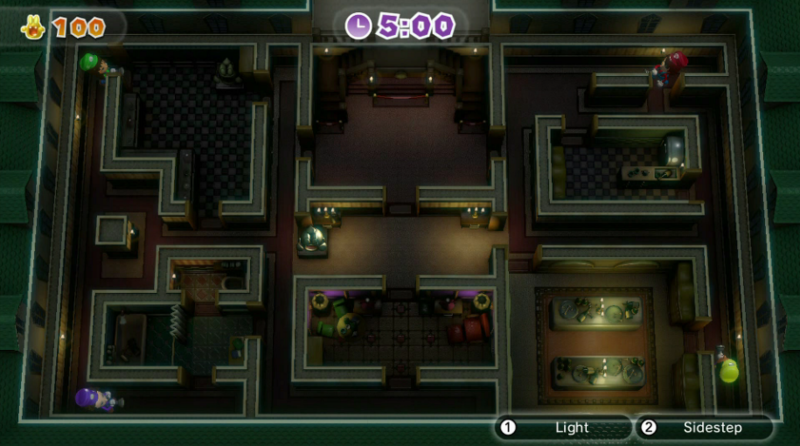 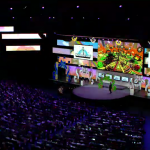 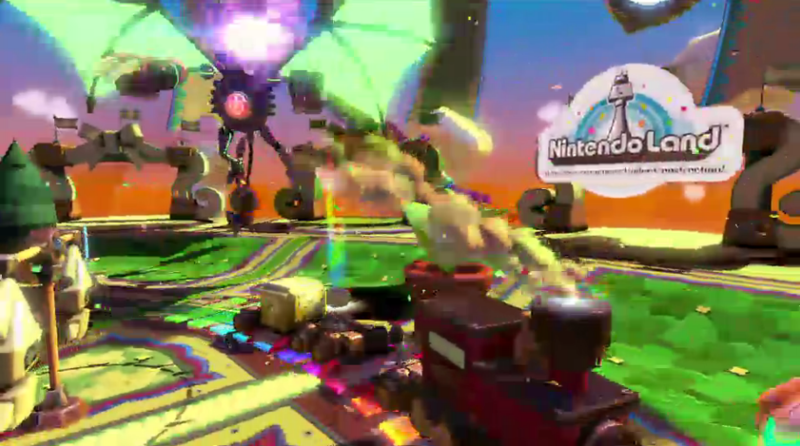 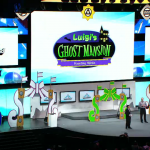 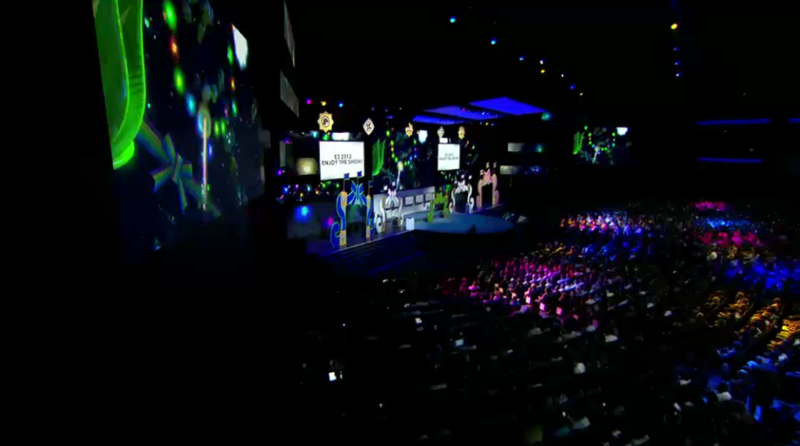 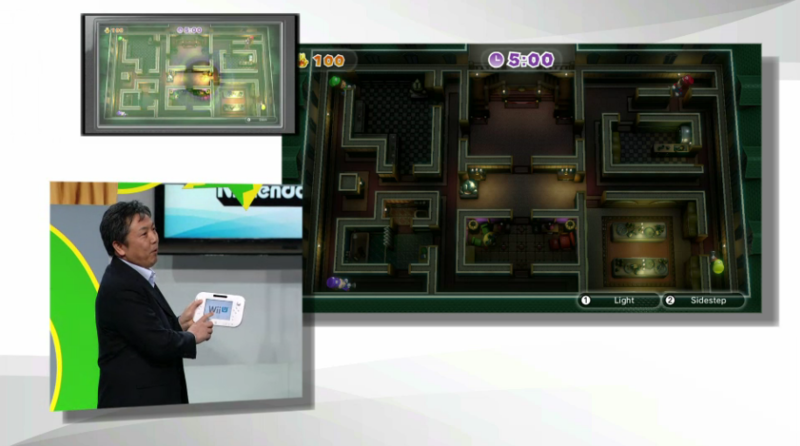 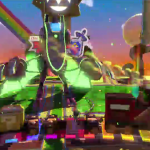 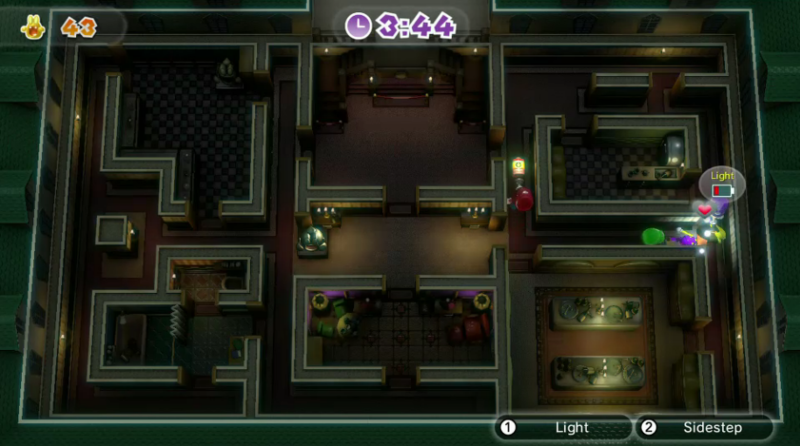 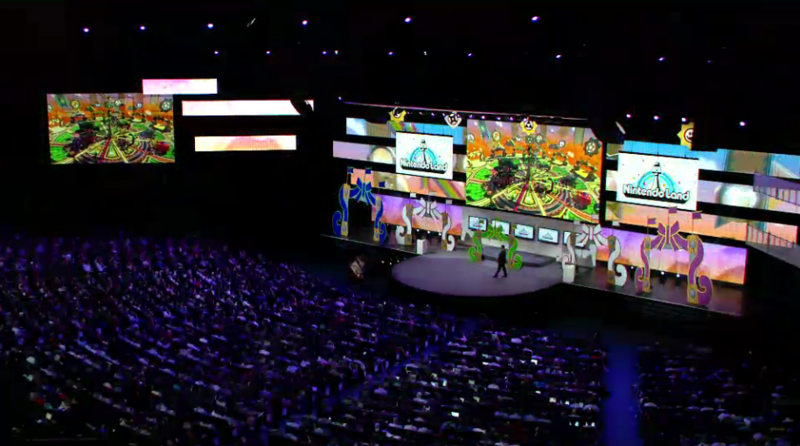 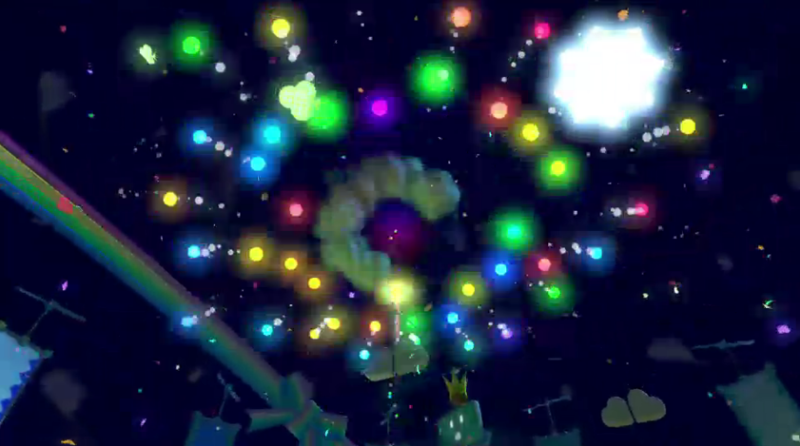 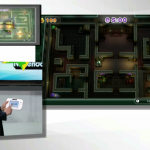 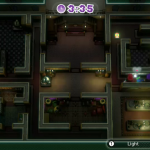 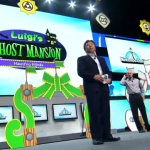 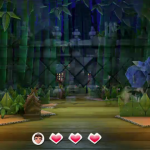 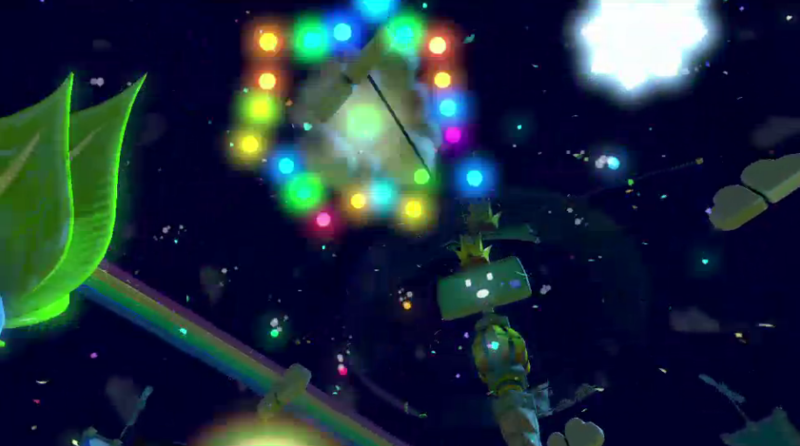 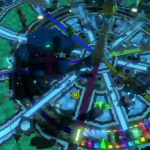 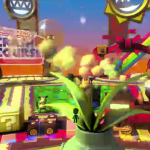 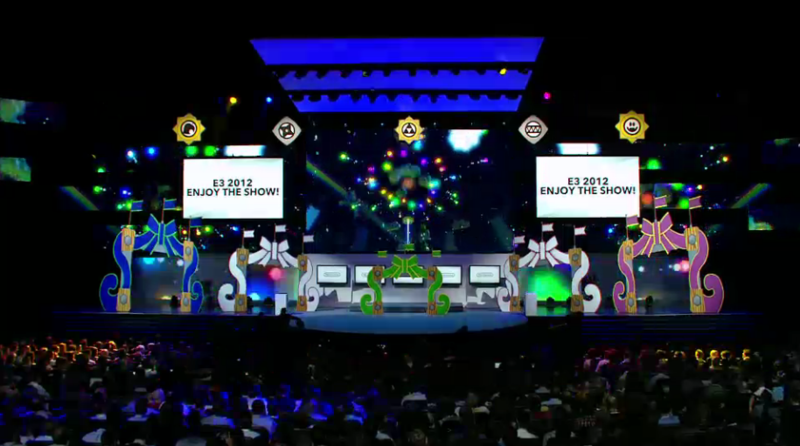 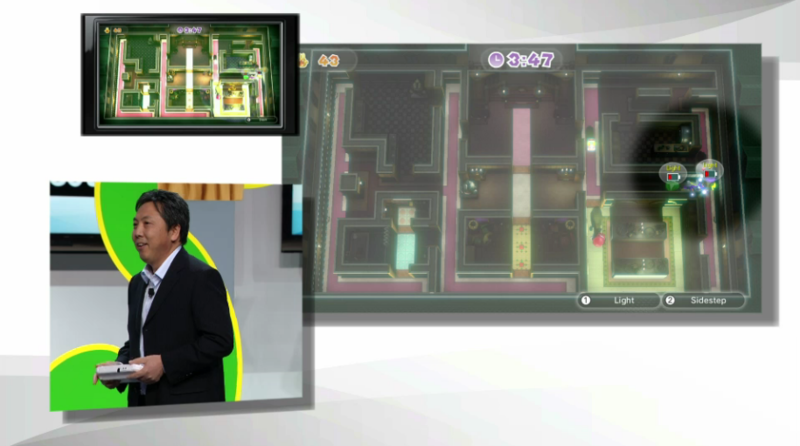 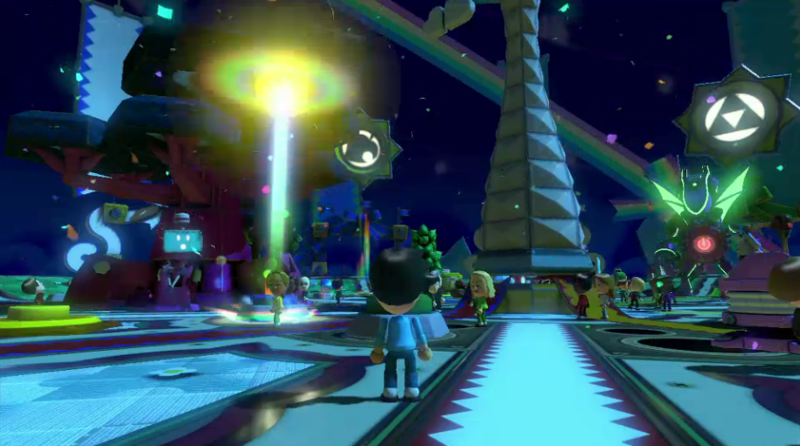 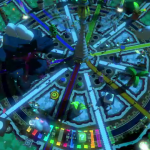 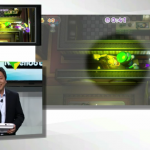 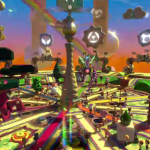 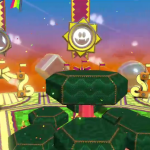 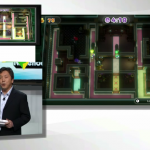 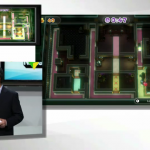 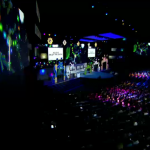 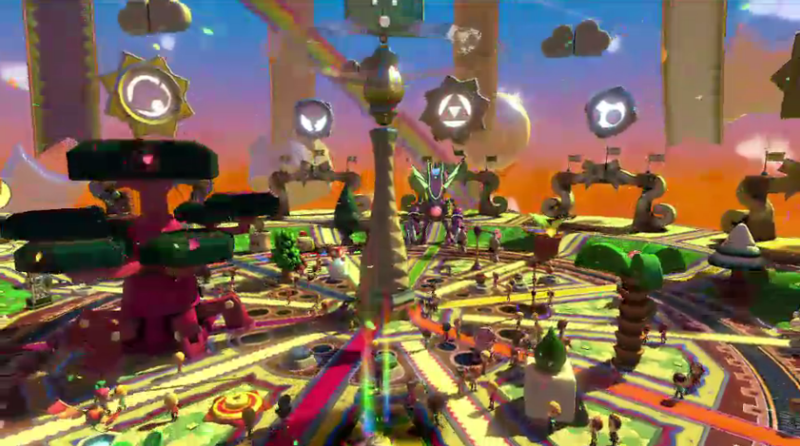 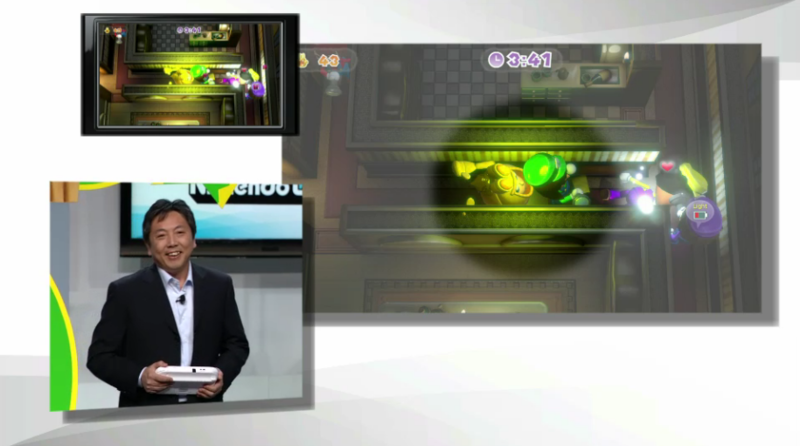 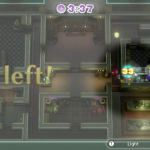 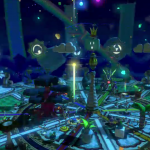 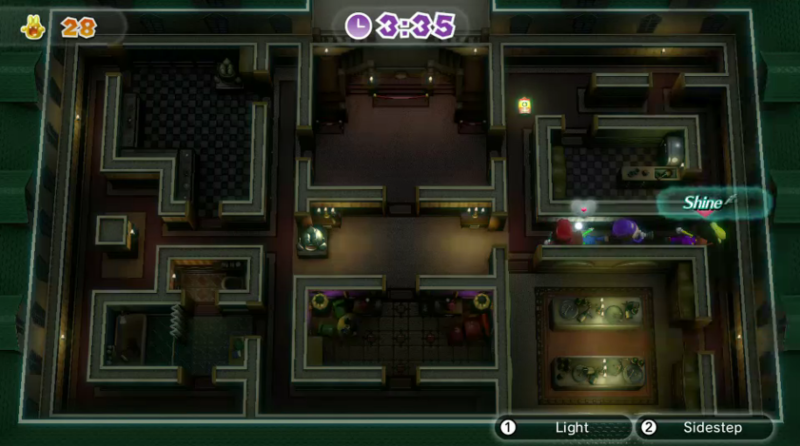 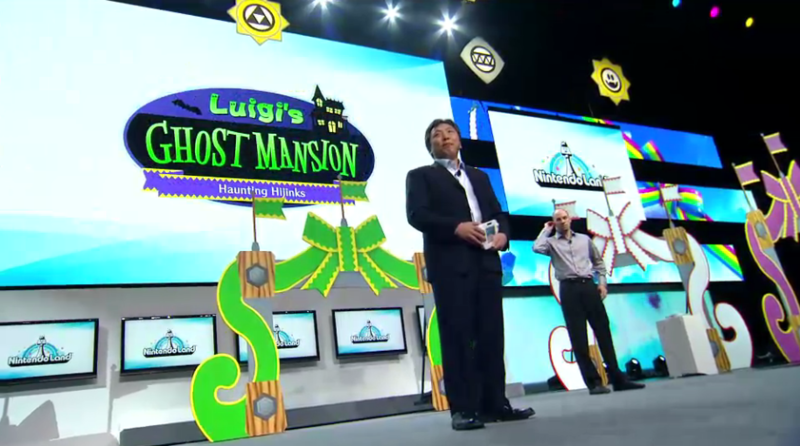 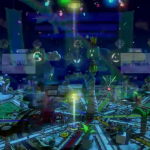 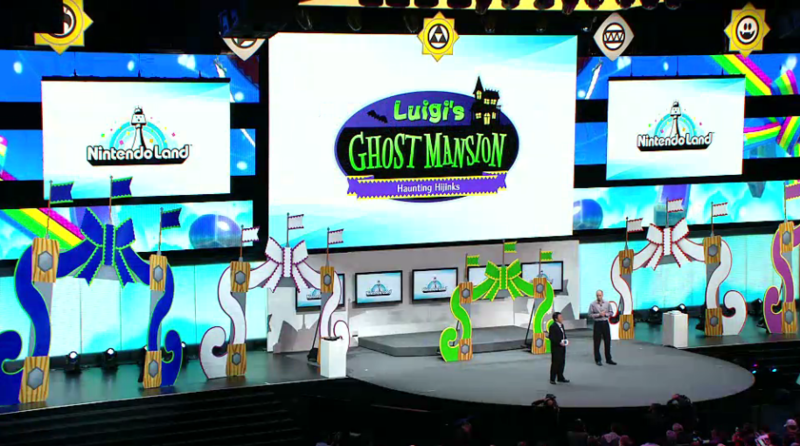 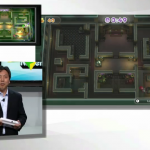 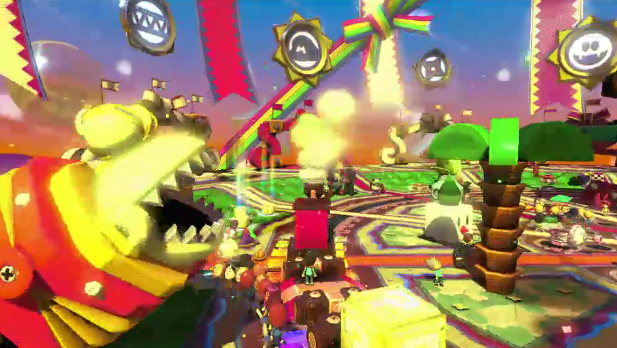 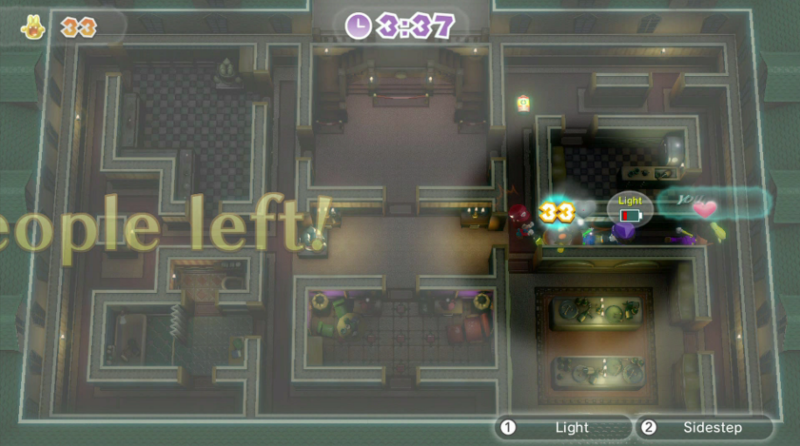 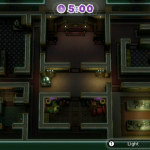 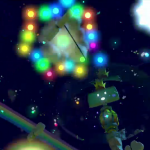 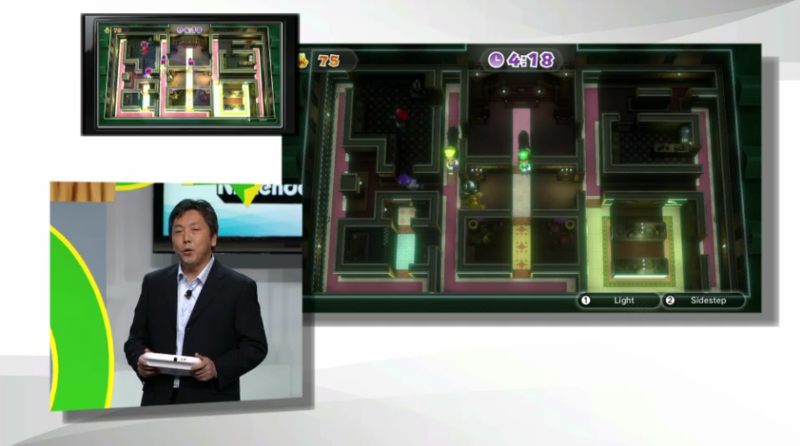 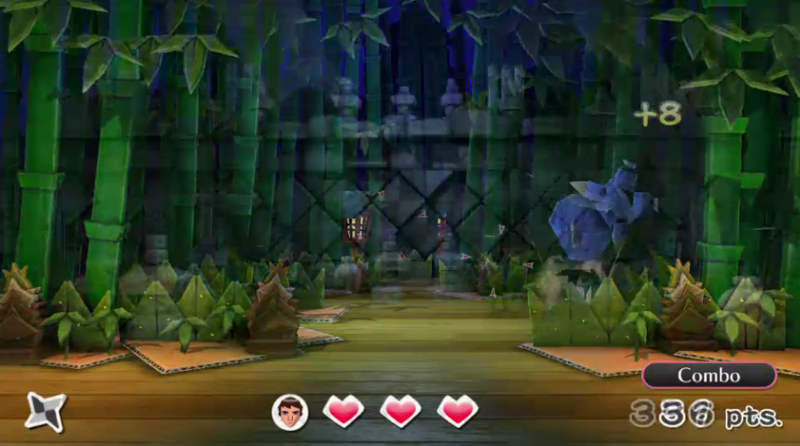 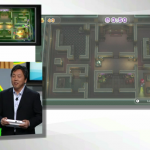 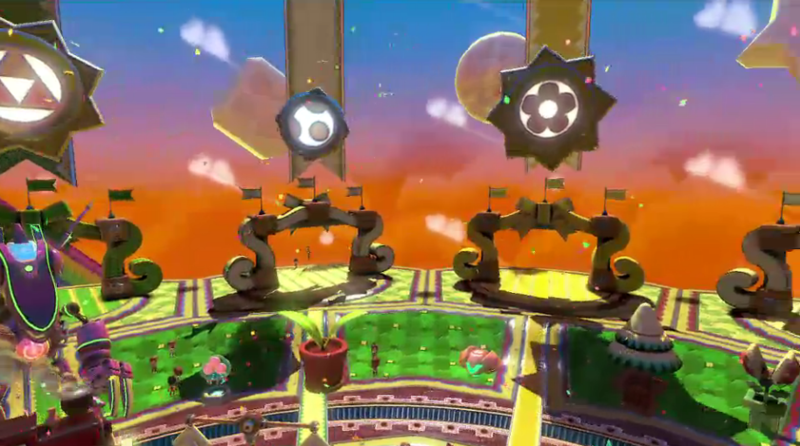 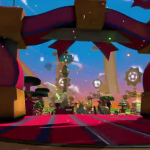 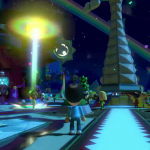 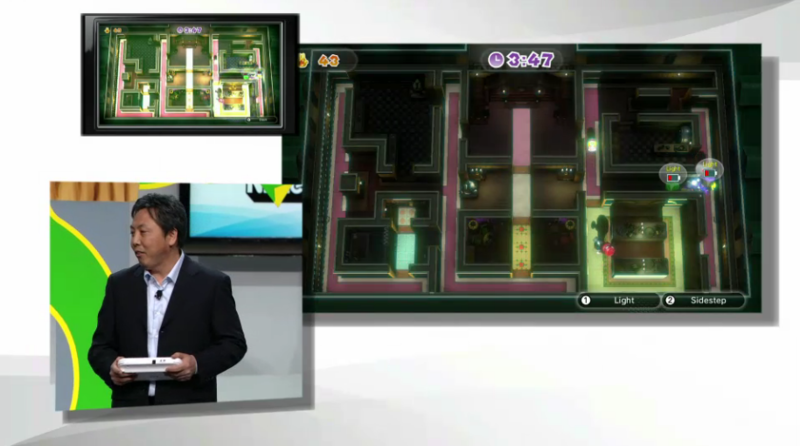 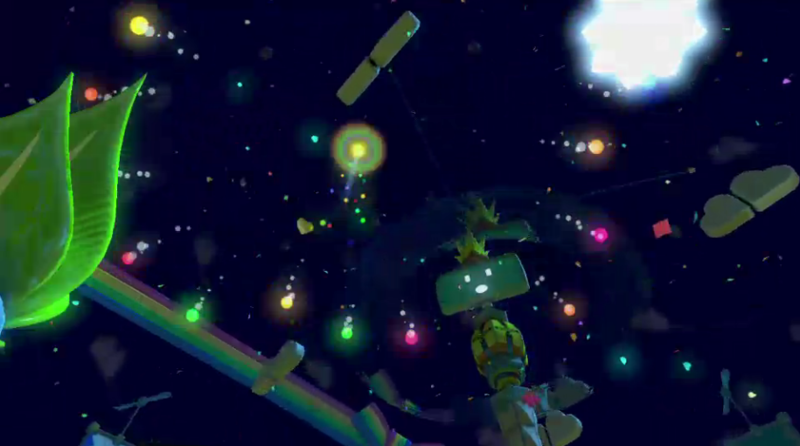 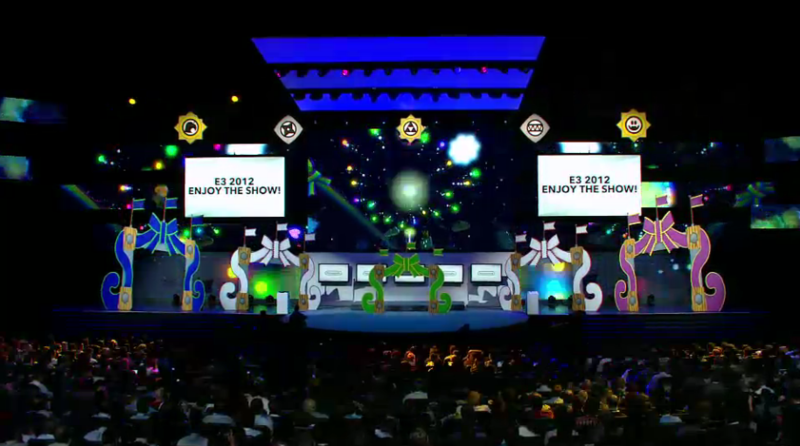 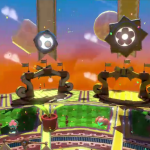 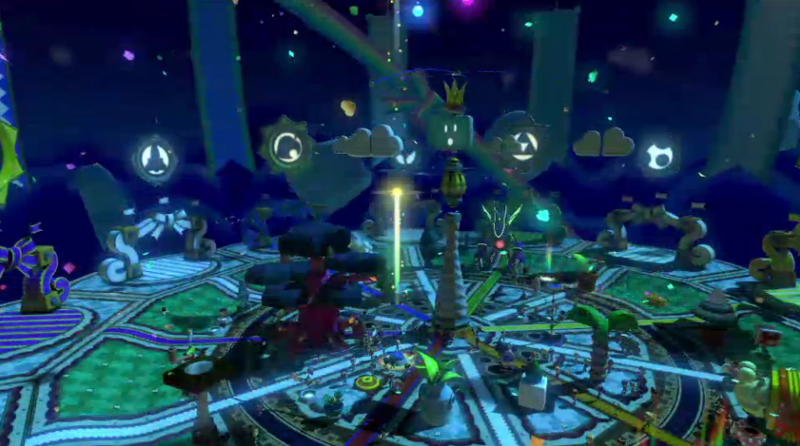 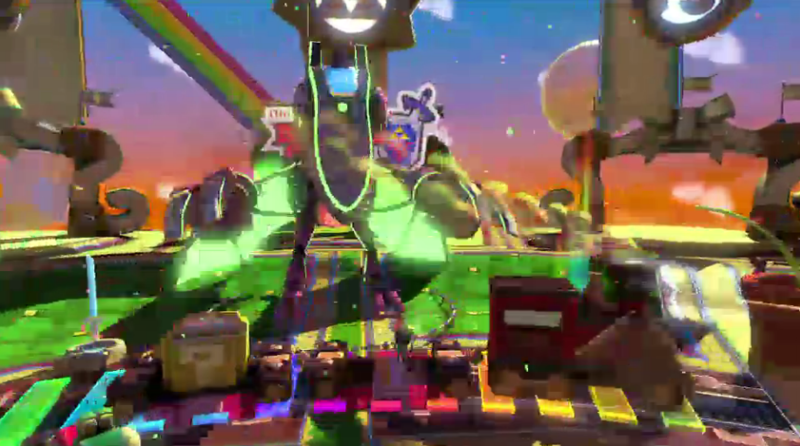 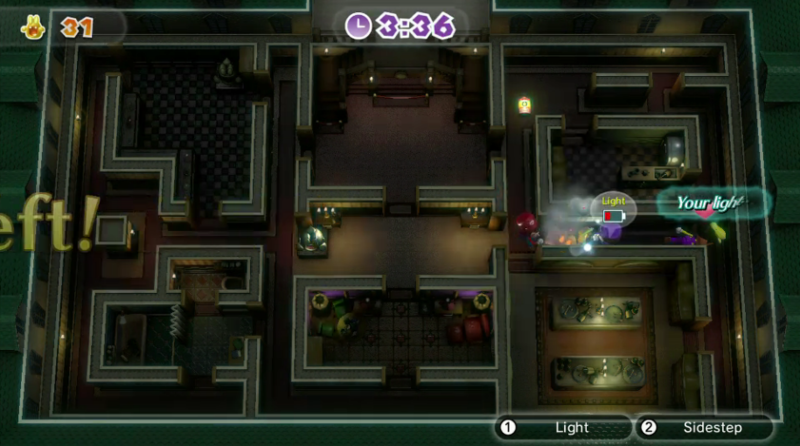 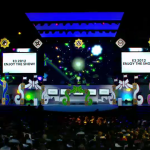 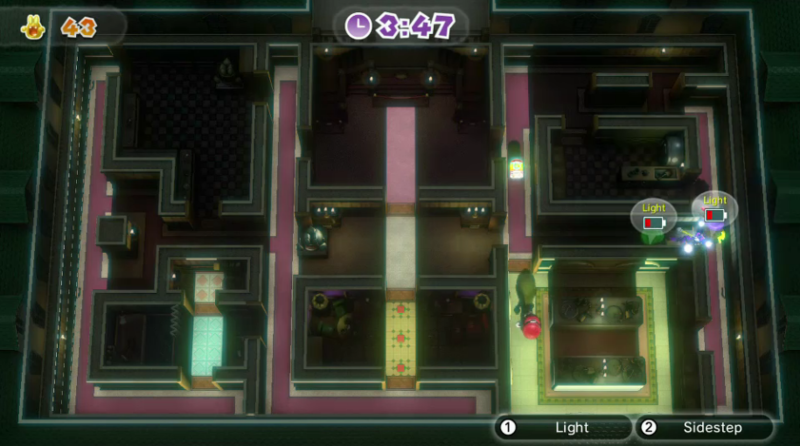 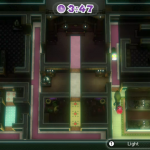 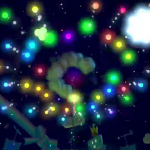 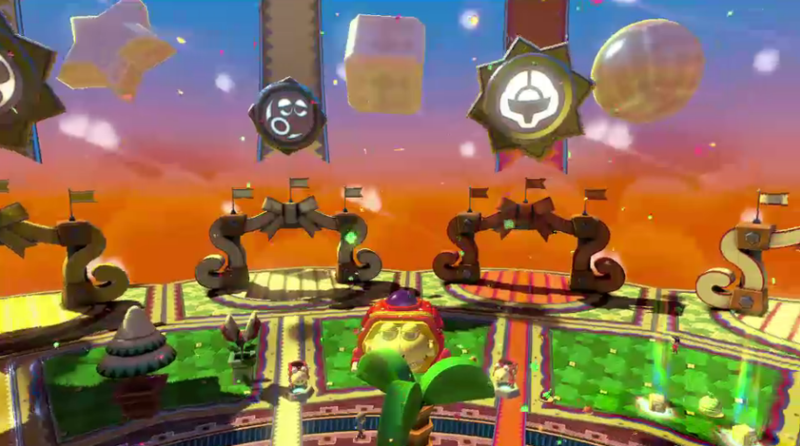 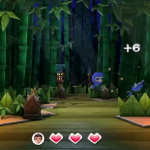 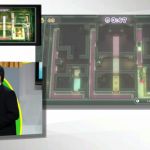 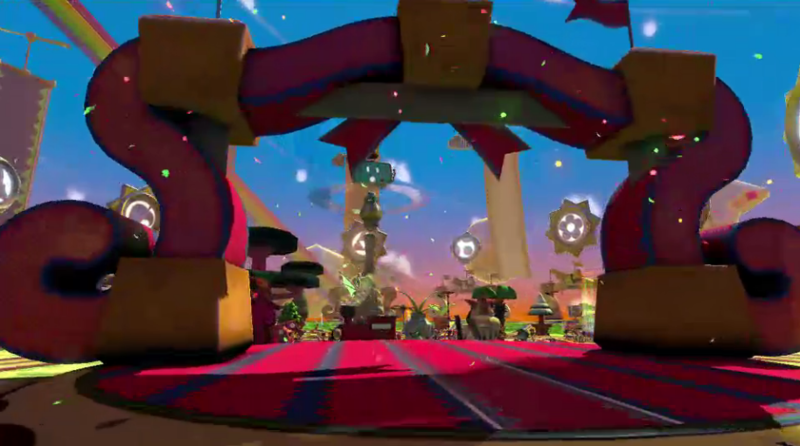 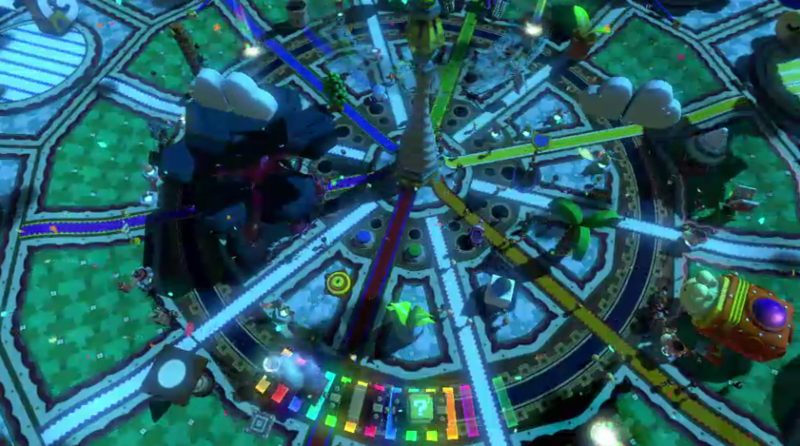 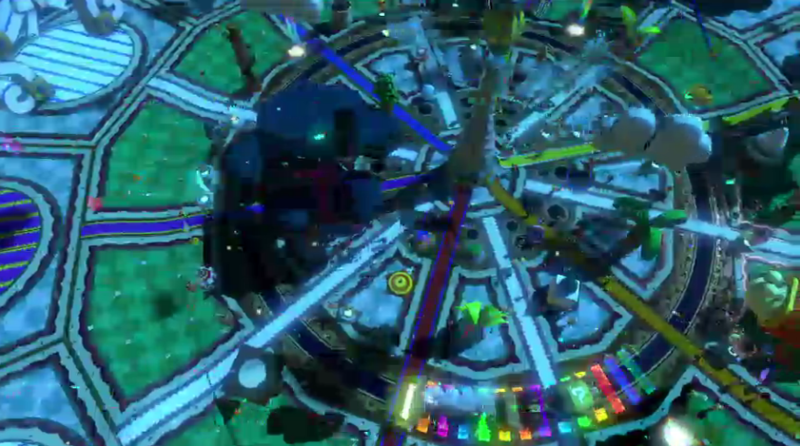 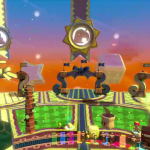 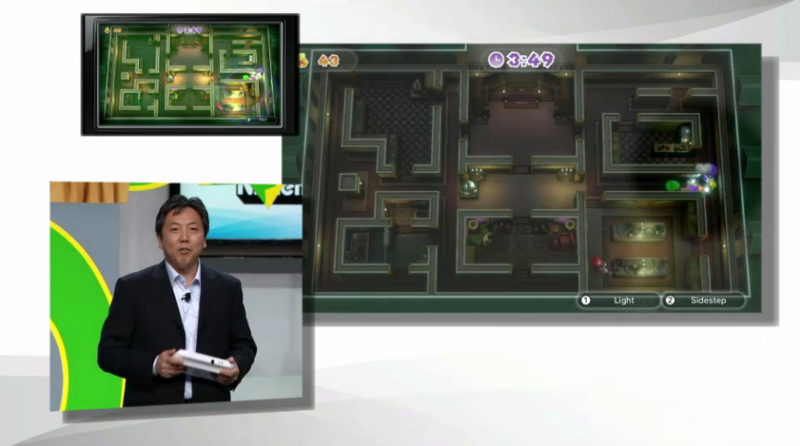 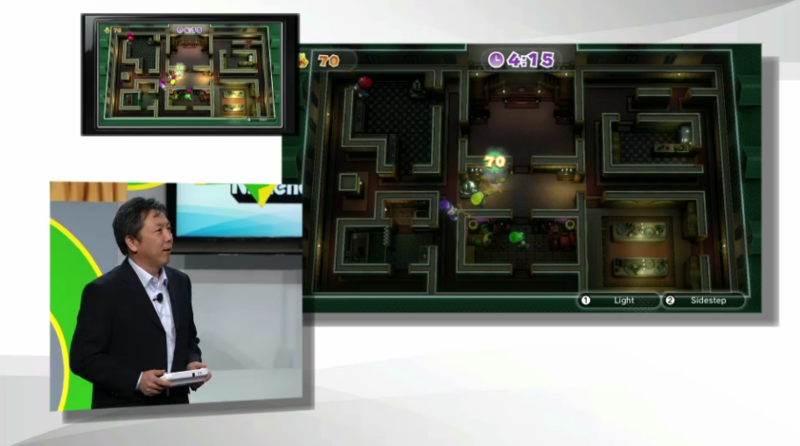 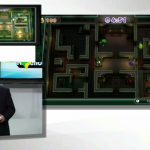 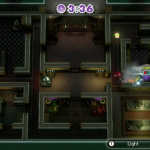 There will be twelve different areas to choose from, such as Luigi’s Ghost House. 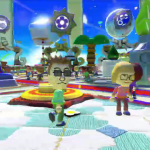 There are no waiting in lines and you can join in the fun through Miiverse, allowing you to play with friends and family all over the world. 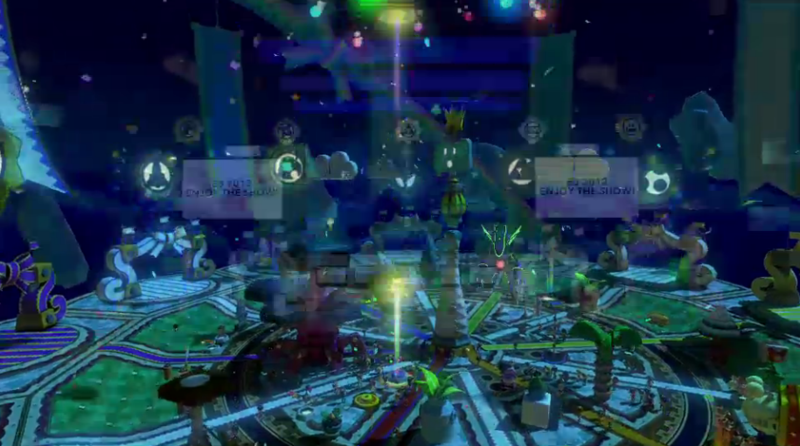 You can view the dozens of screenshots after the break. 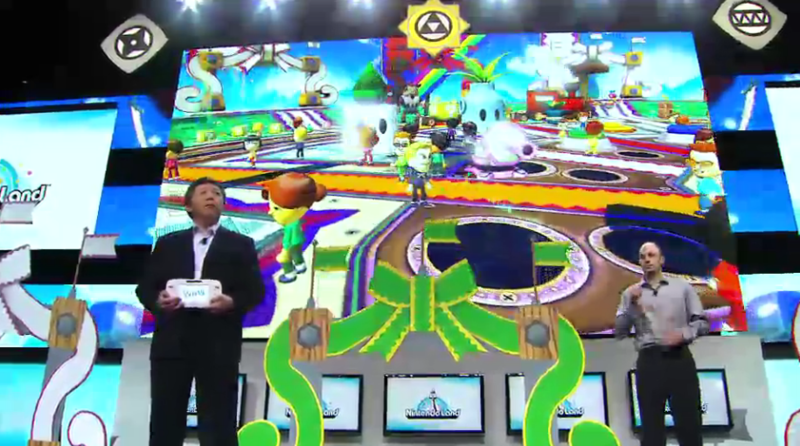 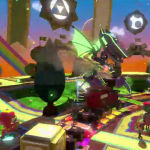 This is the kind of game you leave for the show floor to reveal more about, Nintendo–not 15 precious minutes on-stage in your main presentation. 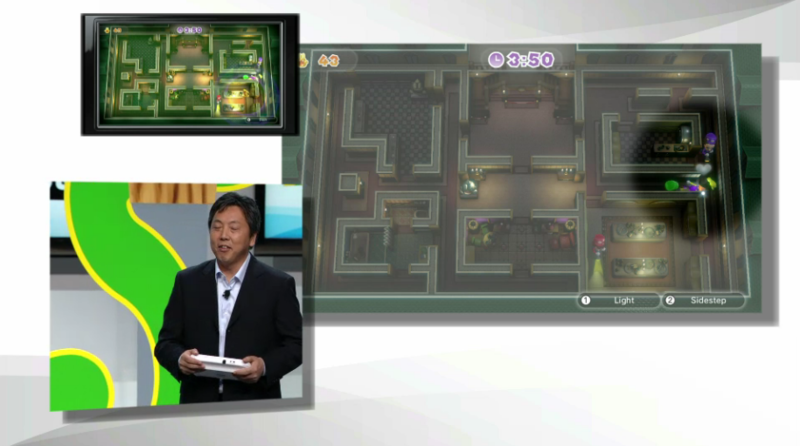 Why they didn’t use that time to talk about currently-developing Wii U games like Project C.A.R.S. 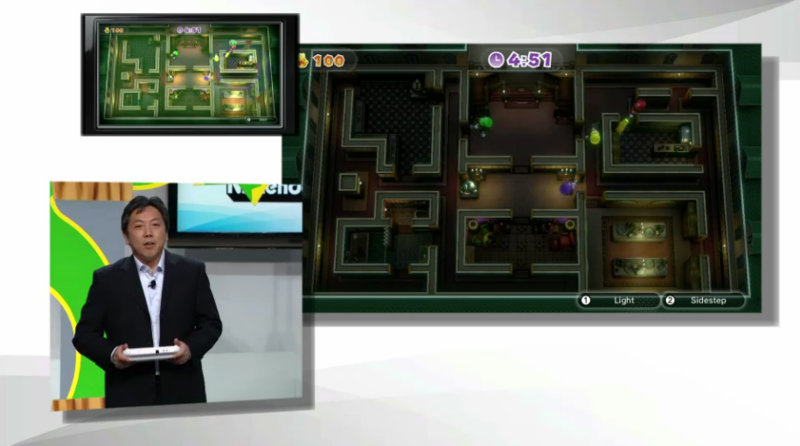 or Zelda (even so much as concept art or a promotional tease), I’ll never know. 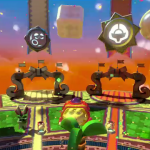 This broke my heart.